• Follow-up data were obtained on 47 children who had been treated for encopresis with an initial catharsis, maintenance laxative therapy, demystification, symptom-related counseling, and close follow-up. 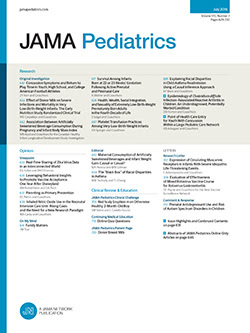 Behavioral inventories were used at the beginning of treatment and three years later to determine whether any significant symptom substitution occurred in children cured of encopresis. Little evidence of this was uncovered. There was a comparison of cured and uncured children with respect to behavioral profiles at the start of treatment and three years later. The uncured group showed more aggressive behaviors initially, and also were more socially withdrawn at the start of treatment, although this was not evident three years later. Monitoring of associated behaviors should be an important part of the management of encopresis.